Internet Marketing Digital Advertising Services Global i Web providing best Search Engine Marketing & Digital Advertising Services with best Marketing Consultant in India. 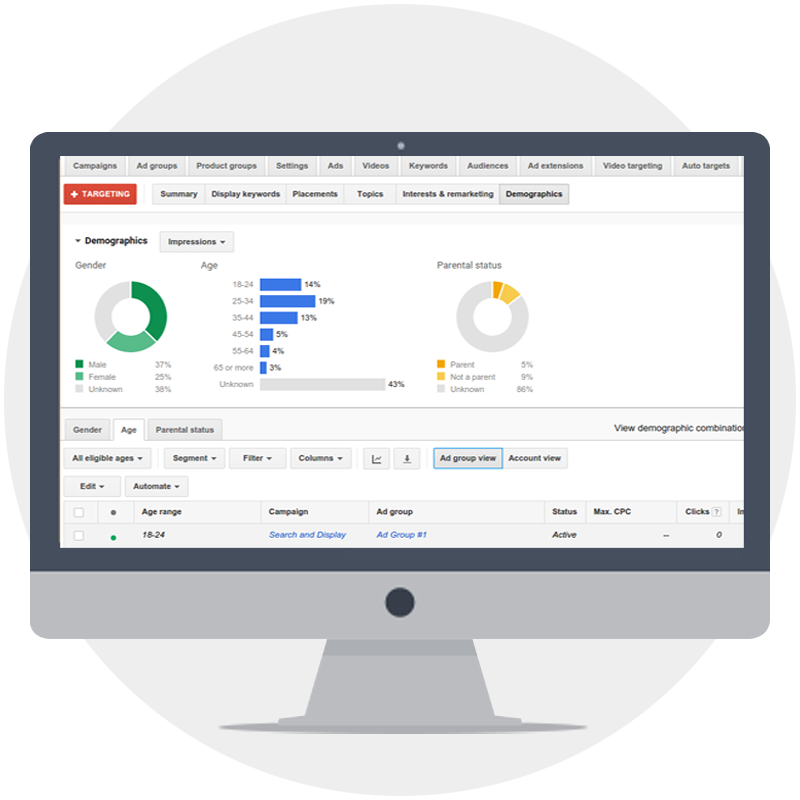 Google Pay per click advertising gives you the freedom to choose a geographically targeted audience. Build your brand with our Social Media Marketing Consultant. 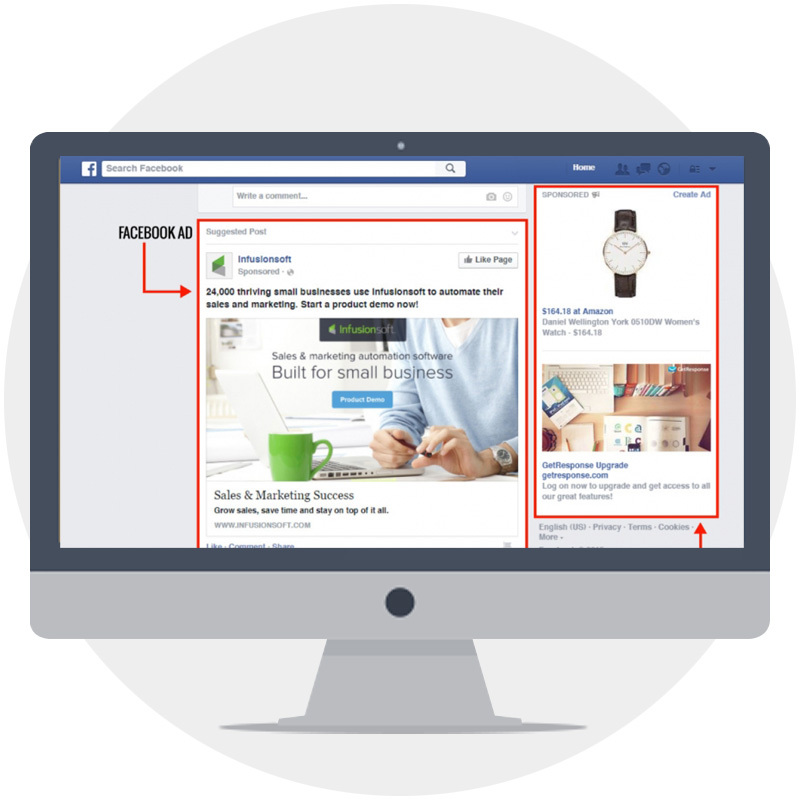 Promote your products or Services on Facebook. Pay Per Click Digital Advertising Campaigns are otherwise called PPC Campaigns. With how progressively focused it is getting in today’s promoting industry. To get great notice arrangements, you require a Digital Marketing Consultant to guide you. Through the procedure without you getting lost or spending a sum of time, that winds up being cosmically higher than the advantages, that you may get from such a crusade. Not just is the Search Engine Marketing business sector developing, the reasonable expense per click (CPC) to is expanding at a fast rate. In this manner, it is critical for organizations to have an expert. Furthermore, reasonable pay for every snap battle administration to deal with their PPC account. Pay Per Click is one of the quickest developing and a standout amongst the most asked for types of promoting today. In the example of the above image. Google provides us with a large area to display ads on the search engine. On the left side column, we are getting the top position below the search bar and rest for the organic SEO results. And on the right column getting the full space to advertise. Because you pay for PPC only when an ad is clicked. It’s easy to manage costs, track conversions, and determine your ROI. Cost-per-conversions are valuable when comparing your PPC campaign ROI against other marketing tactics. Data is reported accurately and correctly. And campaign results can be tracked extensively. Your business gets found by people on Google precisely when they’re searching for the things that you offer. Call our marketing consultant for paid search engine marketing is valuable for your organization. 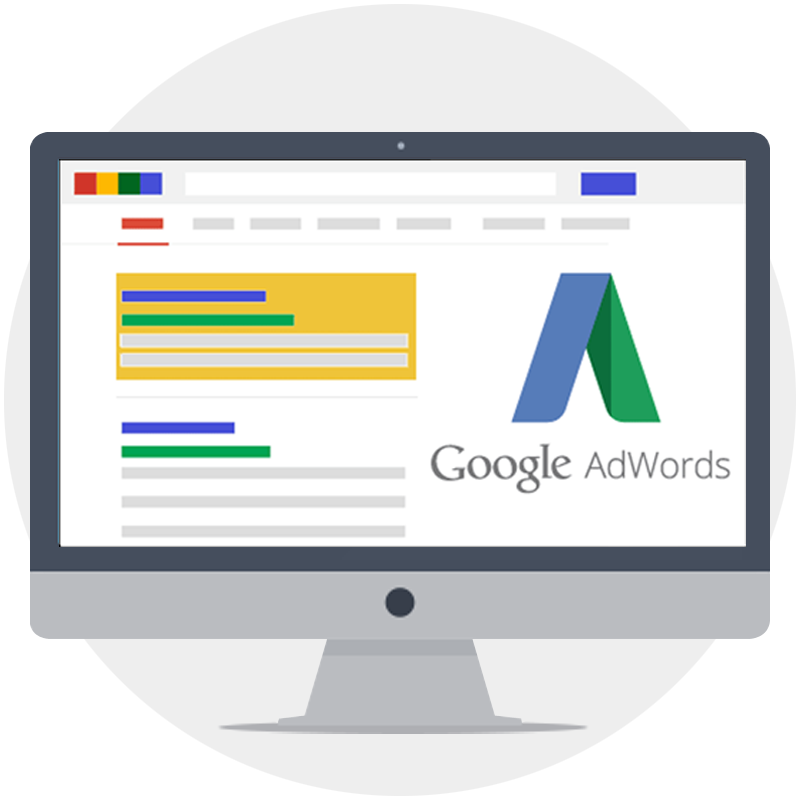 Note: Fees paid to Global I Web Solution do not include monthly pay per click charges that will be billed directly to you by Google AdWords or Facebook or any other Ads Engine selected by Client. The fees specified in Table are based on per search engine and website.